Many of the t-shirts that we print are for nonprofits holding an event to raise funds for their organization. Camp Edge is one such example. They have a wild and crazy night event called a Sasquatch run. 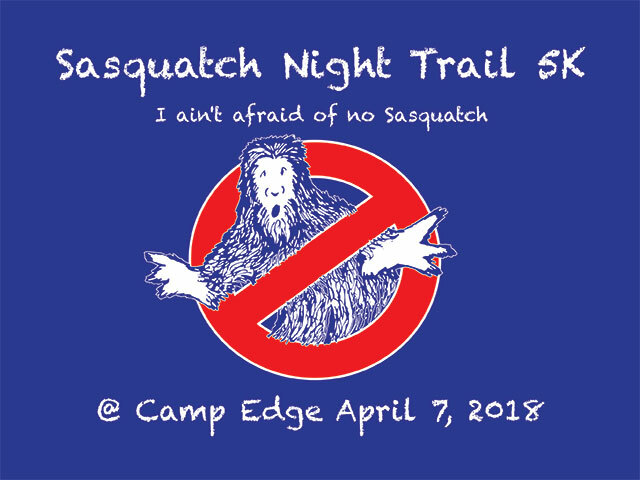 We took their idea and created a fun design with a friendly Sasquatch which we then printed on long-sleeve t-shirts to give out to all who participated. Have a question about branding your event? Contact Us here.